Anil Kakani is Managing Partner of Vikasa Holdings, an investment and strategic advisory firm that helps drive the entry of technology companies in new markets. Anil has over two decades of experience in senior policy, investment and commercial roles in global markets. Prior to founding Vikasa, Anil was based in Mumbai as Executive Director on the investment banking team of a mid-market financial services firm. He earlier served as Director for Commercial Development at Corning Incorporated, and as Senior Advisor on economic and financial policy issues in the United State Senate, the United States Treasury and the White House Office of Management and Budget. 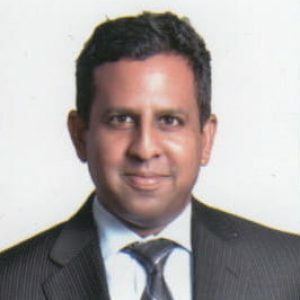 Anil holds a Master’s Degree in Public Policy from the Kennedy School of Government at Harvard University and a law degree from the University of Arizona College of Law. He is admitted to the State Bar of California and serves on the Boards of various organizations, including the World Sustainable Development Forum, the Mann Deshi Foundation, and the Just Jobs Network.